At the end of emails to good friends, I sometimes add these words: "Be kind to [their name] today." Occasionally I'll add, "[Their name] is someone I like very much and deserves your kindness." Not everyone responds, and I don't write it to hear from them. I write the words because I mean them. I also write them because I've had to say them to myself many, many times to remind me. When I've messed up, said or done the wrong thing, feel low or lonely, that's when I decide to be kind to myself. My words go like this: "I like Cec; he needs me to support him and he deserves all the love and respect I can give him." Say only positive, loving thoughts to yourself. 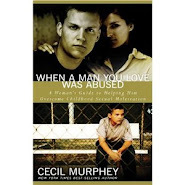 If I occasionally hear myself bordering on negative and self-condemning words, here's what I say: "Cec, I'm sorry I felt that way. You don't deserve the harsh things I've said about you. I promise you that I'll be nicer." Loving God, today help me be kind to myself. And tomorrow. And the days after that. 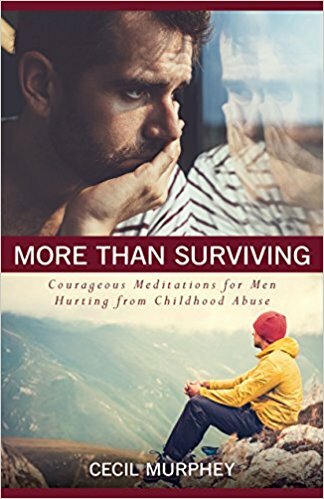 This post is excerpted from Cec's book More Than Surviving: Courageous Meditations for Men Hurting from Childhood Abuse (Kregel, 2018). I've mentioned before this time of year is hard for me. That said, I have been trying to take your advice and not browbeat myself over the past. I'm doing better but still have a ways to go. Been feeling angry and irritable lately and that's probably why. It's just hard not to wrestle with the regrets and stay cheery. 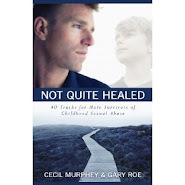 Cec, just this week I tried for the first time to forgive myself and to say the words, "I forgive myself!" I am finding it takes me writing that many times before it starts sinking in. I have said very harsh things to myself in the past when I was frustrated so to read the way you are being positive and loving toward yourself is a fresh and I know healing thing to do. Unfortunately easier to be loving toward others but think negatively about myself. Lord, help me be Kind to myself!